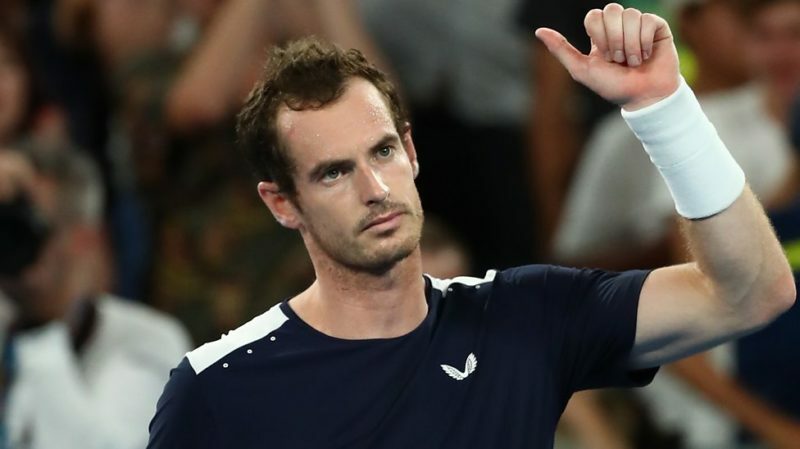 Andy Murray’s hopes of a fairytale swansong at the Australian Open were crushed in the first round on Monday in Melbourne. Roberto Bautista Agut held off a thrilling fightback from the ailing Briton to claim a 6-4 6-4 6-7(5) 6-7(4) 6-2 epic. Though locked in a losing battle with his troublesome right hip, the former world number one whipped the Melbourne Arena crowd into a frenzy. This was when he battled back from two sets down to push the match into a fifth. It seemed the momentum was all Murray’s, but it was all a mirage as Bautista Agut rallied to break the Scot twice and roar to a 5-1 lead. Murray raised his racquet to salute the crowd before his final service game. But his fans could not prevent Bautista Agut serving out the match to love and ending the Scot’s brave resistance after four hours and nine minutes.